More than 2,000 people have died in the devastating earthquake and tsunami that hit the Indonesian island of Sulawesi on Friday, September 28, 2018. More than 1.6 million people have been affected. Our Indonesian colleagues and their local partners are working quickly to conduct search-and-rescue operations and provide emergency support to people who have been affected. Living conditions for Palestinians have been deteriorating during the electricity crisis. Under the Israeli occupation, Palestinian families experience an average of 20 hours of blackout per day. This makes it impossible to pump enough water to meet their basic needs and has caused major health problems. ActionAid is working alongside the local community to address these concerns. With your help, we can continue to keep water flowing in Gaza and make life a little safer and healthier for more than 300,000 people. 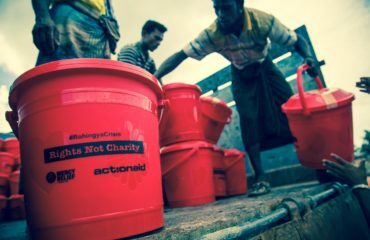 ActionAid is on the ground delivering food, emergency shelter items such as tarpaulins, clean water, and hygiene kits to support Rohingya families. We'll be getting support to the people who need it most – women and girls. By acting now, you can help us make sure that families have a safe place to stay in the midst of these deadly attacks. Following consecutive seasons of poor rainfall, millions of people in Ethiopia, Kenya, Somalia, and South Sudan are struggling through a third year of drought. 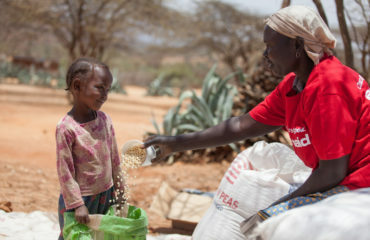 ActionAid is working in Ethiopia, Kenya, and Somaliland to provide families with desperately needed food, water and hygiene kits to stop the spread of disease. Since launching our response in March 2017, we have reached more than 316,000 people. 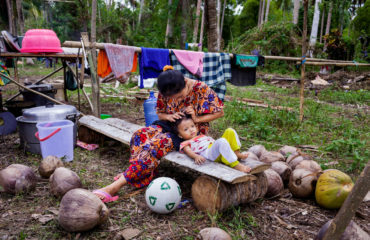 Yet more than 14 million people are still facing malnutrition. Now, more than ever, your gift is essential to our life-saving work. 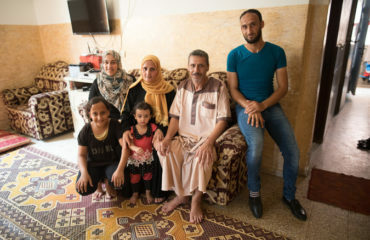 ActionAid has been working with Syrian refugees since 2013. We have provided food, shelter, blankets, school supplies, and other urgent materials. We are continuing to support children and their families across affected areas, providing emergency supplies and helping children who have been traumatized by the conflict. 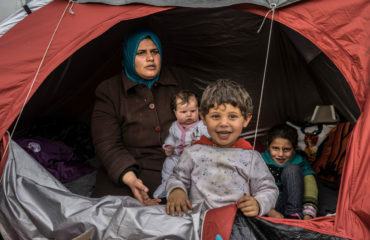 Join us in supporting Syrian refugees by making a gift right now. In August 2017 mudslides in Sierra Leone's capital, Freetown, took more than 500 lives, destroyed more than 2,000 homes, and left thousands of people with nothing. In our initial emergency response, ActionAid delivered food, clean water, bedding, and warm clothes to affected families. As people are rebuilding their lives, we're continuing to support women and children, who are most vulnerable during emergencies. 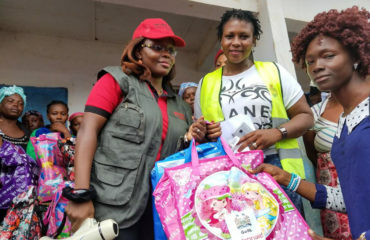 We've provided health kits to women and girls, and we're making sure that children are eating balanced diets and getting the materials they need to go back to school. You can support our ongoing response to the Sierra Leone mudslides with a gift today.